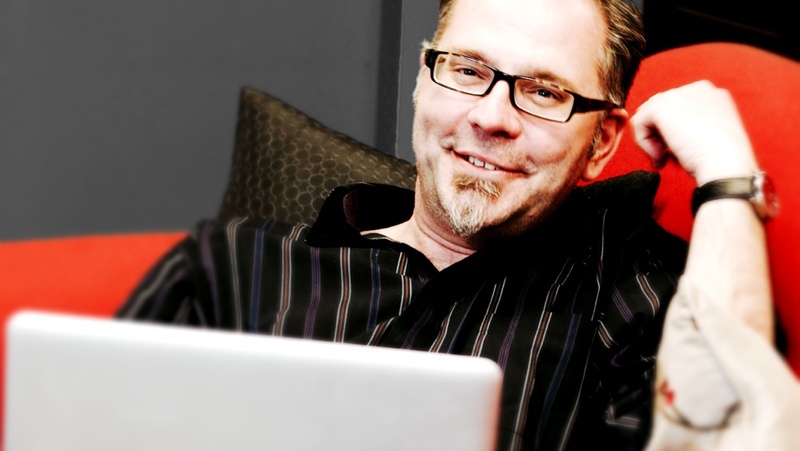 Michael Kurtz is an award winning designer with over 25 years of international experience in Industrial Design, Interaction Design and Graphic Design. Michael has a degree in Industrial Design from Carleton University in Ottawa, Canada and a Master's Degree in Ergonomics & Usability from Loughborough University in Loughborough, UK. Prior to launching MKiD, Michael worked for a number of years at Nortel's Corporate Design Group in Canada and Europe focusing on areas as diverse as mobile device design, network product design, remote collaboration, voice interfaces and interface design research. After leaving the corporate world for the brave new world of the dot coms, Michael honed his skills as an interface designer and evaluator working as Design Director for companies like DocSpace and Critical Path, in Toronto, Calgary and San Francisco. Michael is currently Design Director at Under The Roof Decorating, a Calgary based product development and manufacturing company which creates solutions to "Help you create the home you love", including designing the award winning Hang & Level™ picture hanging tool. Michael is a member of IDSA and the Usability Professionals Association.